UPDATED: Chrysler and the federal government have finished wrangling over whether a Jeep recall is warranted, with the automaker agreeing Tuesday to a voluntary recall of 1.56 million Jeep models. 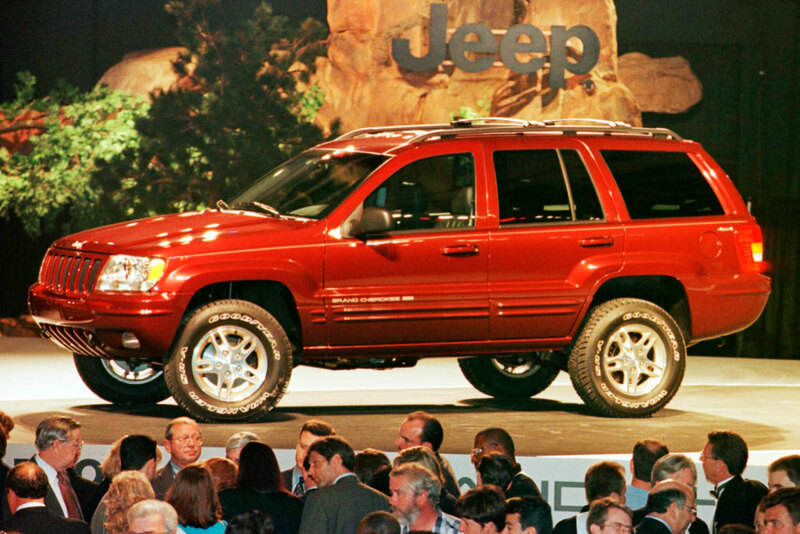 Earlier this month, the National Highway Traffic Safety Administration asked Chrysler to voluntarily recall Jeep Grand Cherokees in model years 1993 to 2004 and Libertys in model years 2002 to 2007. Based on its investigations, the NHTSA warned that a crash from behind can puncture the fuel tank, spilling fuel and potentially causing fires. The agency estimates there have been at least 37 fatal crashes involving those models, resulting in 51 deaths. Now that the automaker and the regulators have settled their battle, what does it mean to Jeep owners? The company says its voluntary recall campaign offers drivers of affected vehicles a visual inspection and, if necessary, an "upgrade to the rear structure of the vehicle to better manage crash forces in low-speed impacts." That fix could be exactly what consumers need—but they may still need to advocate for it, said Clarence Ditlow, director of the Center for Auto Safety, an advocacy group whose concerns in part led the NHTSA to begin its investigations. "If they're doing a visual inspection, that seems to say all the vehicles will not be repaired," he said. For a full fix, Ditlow said, drivers need three components: a metal shield on the gas tank, a stronger filler hose and a check valve in the tank to prevent gas from flowing out should there be a crash. "If they're going to do those three things, we'll be fine," he said. Before the recall, drivers only had access to retrofit their vehicle with a metal shield made by Chrysler, at their own expense. The other two elements of the fix were not available. Drivers may also find they can still sell or trade in a vehicle. Values often drop when a model is subject to a recall or well-publicized problems, but that hasn't happened yet with Jeep models, said Alec Gutierrez, senior analyst at Kelley Blue Book. They aren't likely to now that there's a fix, he said. Drivers looking to unload an older Jeep weren't getting big bucks in any case. "They're already so cheap and so affordable, there isn't much to talk about on lost value anyway," he said. 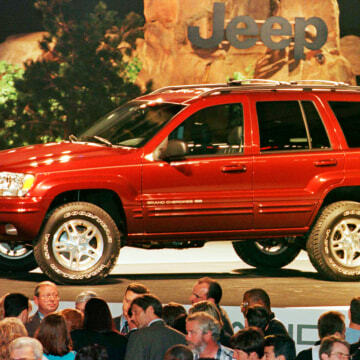 According to Kelley Blue Book, a 1993 Jeep Grand Cherokee in excellent condition might sell for a little more than $1,200 in a private sale; a 2007 Jeep Liberty, just over $11,000. Chrysler has disputed the government's findings, saying in a release earlier this month that those vehicles met or exceeded federal safety standards at the time of manufacture, have no design flaws and are as safe as comparable vehicles. According to the automaker's assessment, 24 comparable models had higher rates of fires and fatalities than the Liberty and Grand Cherokee model years that would be affected by a recall. The automaker reaffirmed its findings Tuesday, but said it would move forward with a voluntary campaign. According to the statement, "Chrysler Group recognizes that this matter has raised concerns for its customers and wants to take further steps, in coordination with NHTSA, to provide additional measures to supplement the safety of its vehicles." That's not an unexpected reaction. Automakers often agree to what they see as unnecessary recalls because it's cheaper to make the fix than develop ad campaigns to woo back worried drivers, said Lincoln Merrihew, vice president of transportation for the market research firm Compete. "If at some point it appears to consumers that the brand is picking dollars over safety, the loss of brand equity could outweigh the cost of making repairs," Merrihew said. In 2011, NHTSA threats of a public hearing prompted Ford to agree to what it had earlier called an unjustified recall of 1.2 million pickup trucks for problems with the air bags. Prior to Tuesday's recall announcement, sales data indicated Jeep owners seemed either unaware or unconcerned, Gutierrez said. Resale values at auction and retail transactions have been flat during June. "So far, we haven't seen any reaction from consumers," he said. "There's been no influx of buyers looking to trade in." The most public effort in recent weeks may be a witness to a fatal Jeep fire who went to her local Chrysler dealership with a 127,000-plus signature Change.org petition asking for a recall. Chrysler, for its part, had encouraged concerned drivers to call its customer care line, but says the vehicles are safe to drive. "The safety of drivers and passengers has long been the first priority of Chrysler Group and that commitment remains steadfast," the company said in a white paper this month. "If any one of our vehicles has a safety defect, we fix it." 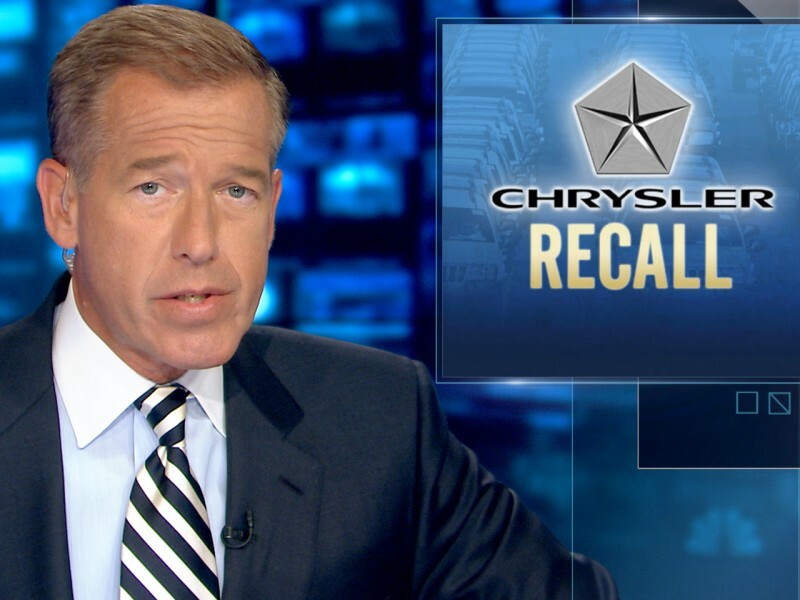 Editor's note: An earlier version of this story reported that 2.7 million Jeep vehicles would be recalled. Chrysler updated that figure on Tuesday evening.